Marriage is a very important institution for love and relationship. Although, some may not agree about this fact but we cannot deny the fact that ‘Marriage is a beautiful institution’. Right age of marriage starts at 18th in a girl and 21 in a boy. Parents and mostly involved in finding the right match for their son and daughter. However, there is a gloom in the happiness, when they are unable to find right choice even after strenuous effort and sometime it might happens that negotiation is not fruitful anywhere. But now days, the eligible ones are finding their partner on their own choice. This is also causing a delay in a marriage. Even in our country the trend of early marriage is changing very fast and even thirty or so year ago, the girls were generally married around the age of twenty years or even before. But nowadays it is common to see a girl marrying after 25. Astrological Solutions: Will be mailed separately. Know causes of delay in marriage and get remedial for an early marriage on the basis of exact degree of calculations of stars. Why has my marriage been delayed? 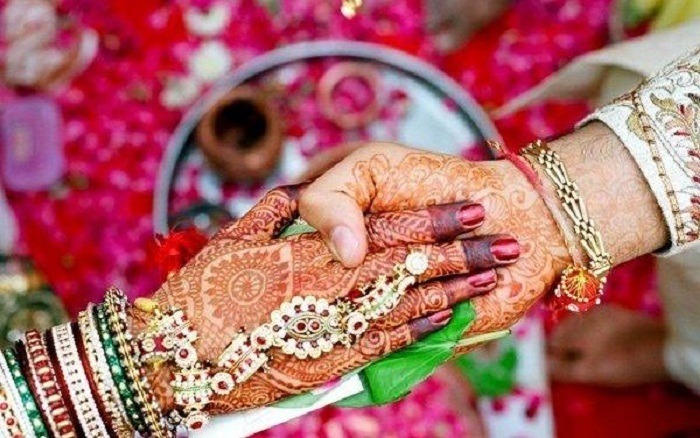 What Dosha is there in my kundli/horoscope for late marriage? Is there any fortune in coming time? 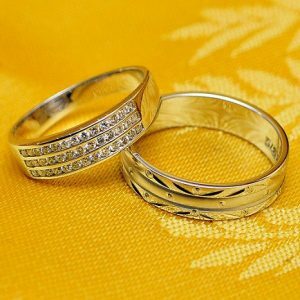 How can I make my marriage happen early? Get answers to all these questions. To delay marriage is one thing, but marriage getting delayed in spite of parents or the girl’s or boy’s efforts has to be taken very seriously. 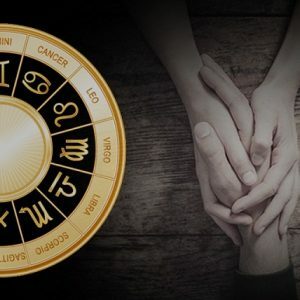 There could be astrological reasons, and yes it is so because we have seen various horoscopes where there is either a problem in the marriage house or the problem in the lord of the seventh house. 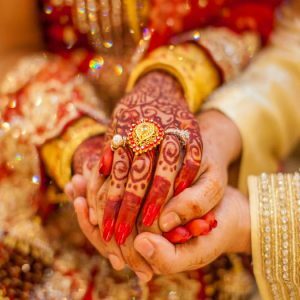 Astrokapoor is one of the largest website of India which provides Online astrological consultancy for a delayed marriage. 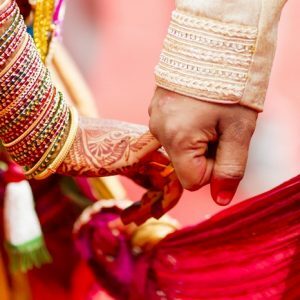 It has been seen that delay in marriage is caused due to the lofty aspirations about the type of the desired partner. Sometime the high expectation of the girl and the boy families also causes a delay in the marriage. It also happens that the boy or the girl wants to marry someone, but that person is not so eager to marry or is only interested in a temporary relation. 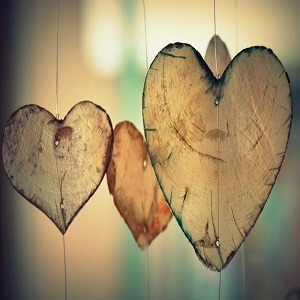 One needs to be careful and look for another instead of waiting for someone who is just playing with the emotions. In case a girl is manglik or presence of Kaalsarpa ypoga one should follow the advice of an expert astrologer and in addition should recite the Chaupai mantra of Saint Tulsidas 108 times each day. In spite of due age and desire of a girl she is unable to find the man of her dream; the girl should wear the clothes of another girl who is getting to be married. The girl whose marriage is delayed should boil eight dried dates on Friday night and keep these along with water in which these are boiled and next morning after taking bath, should immerse these in a river. If the position of Jupiter is not favorable, then she should wear a Yellow Sapphire or Peela Pukhraaj after consulting an expert. She could also wear a Shivalinga around her neck made of Amber gemstone. a. 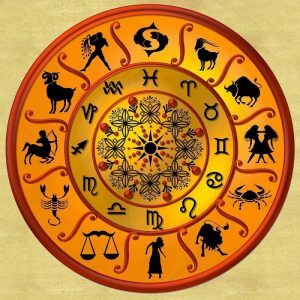 Description & details of planets affecting your horoscope; Sun, Moon, Mars, Mercury, Jupiter, Venus, Saturn, Rahu & Ketu. b. Combinations & Yogas of malefic & benefic planets like Sun-Saturn-Mars-Jupiter & their impact on your married life. c. Causes & implications of delay after studying planets situated in relevant houses in the planets chart. 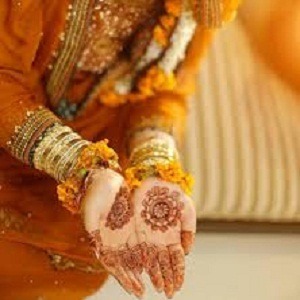 d. Vedic astrological remedies/Solutions, lucky gemstone recommendation for early marriage and a contended married life. Only one Horoscope can be discussed in this scheduled 30 minutes of time. Input required for providing this service. Please note: Incase of unavailability of birth details one can mention the current time while filling the form including present location. 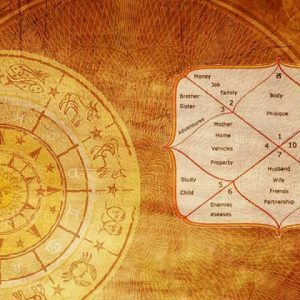 In such special cases all the astrological calculations and solutions will be provided with the help of Prasna Kundli/Horary Astrology. Remedies for delayed marriage can help to find the reasons and solutions for the same.